 Science and Reason with Skeptics in the Pub West Bay, Fiddlers Green, Millbrae sponsored by Bay Area Skeptics. If ye value critical thinking, and if ye scorn the film-flam man, and if ye drink, drink with us, your friends. If ye shun the brewer’s art, at least help us lay waste to bangers & mash! Skeptics in the Pub is a monthly meeting for discussion of topics of science, reason, and skepticism. Sometimes there will be a planned talk sometimes it is a group of like minded people informally discussing the latest in science or pseudoscience. 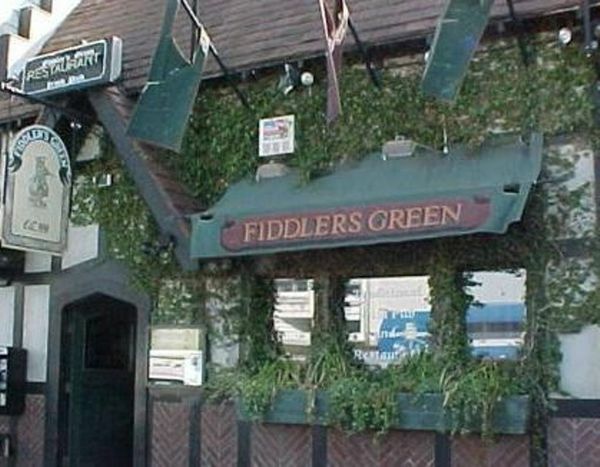 Fiddlers Green is a 10 minute stroll from the Millbrae BART & Caltrain station.